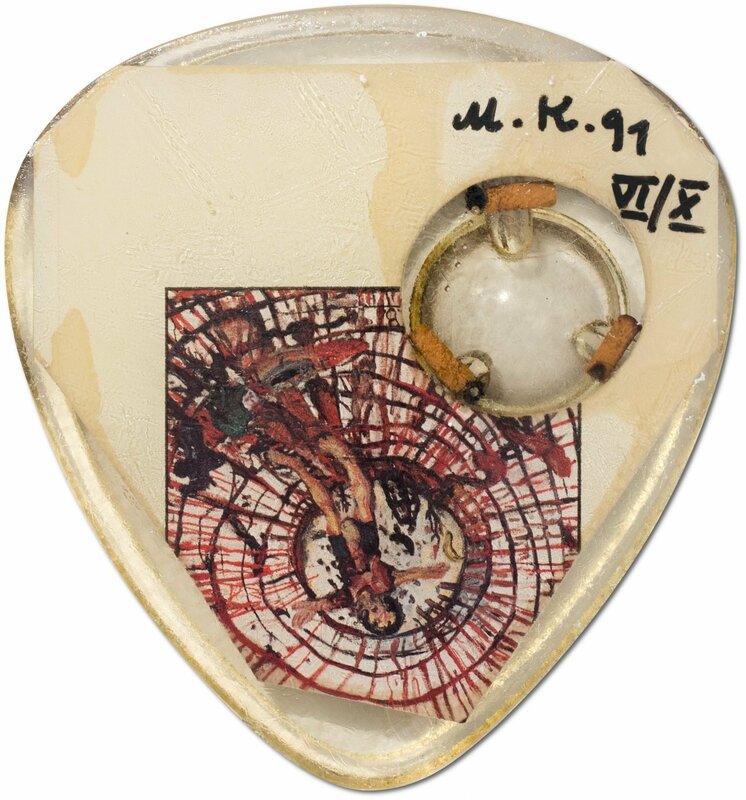 Innovative, controversial and “never on holiday,” Martin Kippenberger was as varied in his multimedia output of sculpture, painting, photography, books, and posters as he was relentless and prolific. 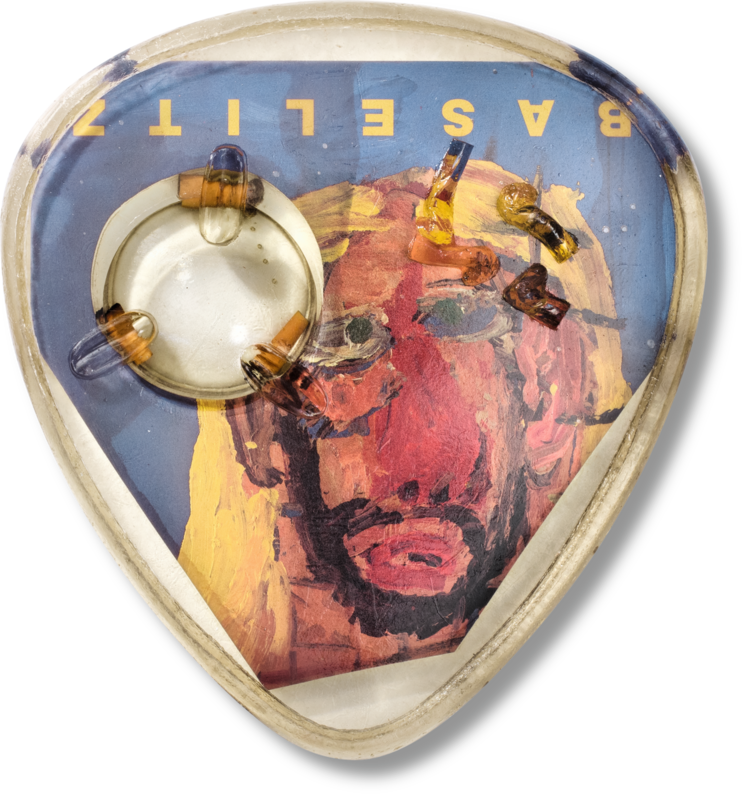 This highly limited Art Edition designed by the artist is evolved from his original TASCHEN monograph and comes with an ashtray artwork cast in epoxy resin. “Good artists are never on holiday,” was Martin Kippenberger’s maxim, and he demanded the same total commitment from those who worked with him. 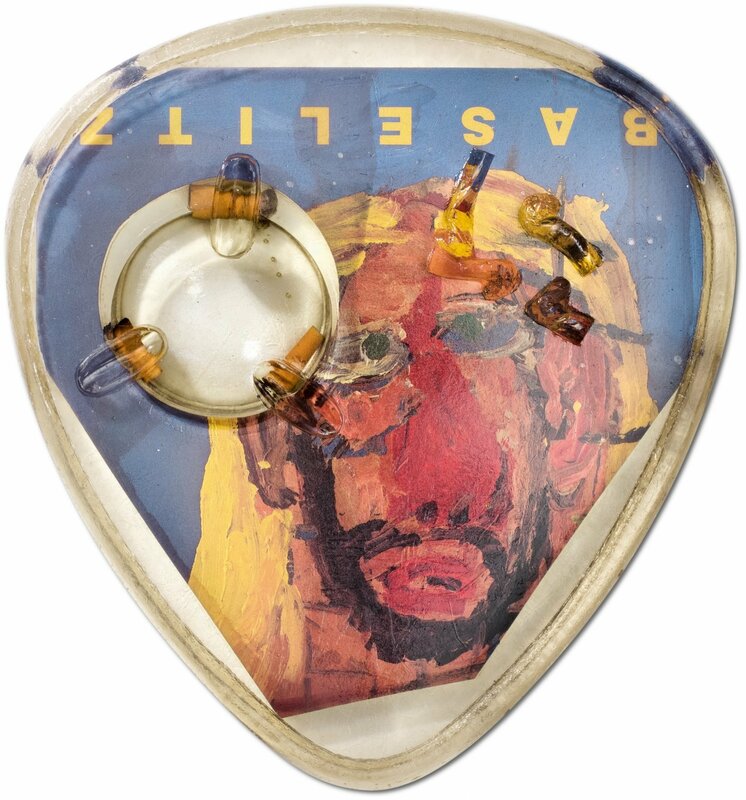 He was one of the most controversial and innovative artists of the 1980s and ’90s. 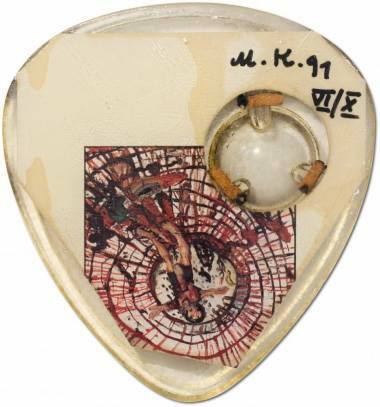 To him, sculpture, painting, photography, books, posters, and even invitation cards were all equally valid forms of his artistic practice. He constantly played one media against another in an output as prolific as it was varied. 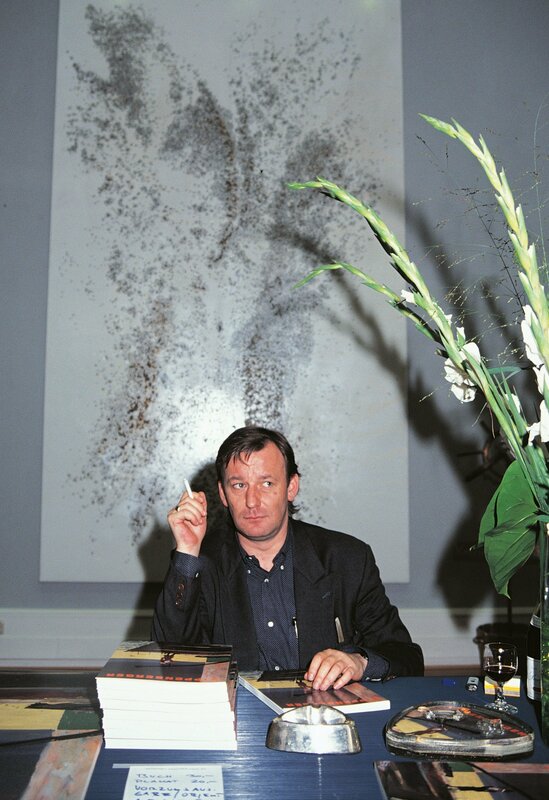 Kippenberger produced his very first major monograph with TASCHEN in 1991. Following this close collaboration evolved the idea of an artist book, limited to a total of 57 copies, each presented with an ashtray artwork cast in epoxy resin—Kippenberger rhymes with “Kippenbecher” in German, colloquial for ashtray.